Horseplayers from around the country are descending on Lexington, Ky., this weekend for a pair of major handicapping contests at Keeneland that combined will offer an estimated 13 berths to the world’s richest and most prestigious handicapping contest, the NTRA National Horseplayers Championship (NHC). Saturday’s Fall Challenge and Sunday’s BCBC/NHC Handicapping Challenge also give players a chance at lucrative cash prize pools, in addition to chances at expenses-paid trips to the $2.8 million (estimated) NHC Presented by Racetrack Television Network, STATS Race Lens™ and Treasure Island Las Vegas, to be held February 9-11, 2018, at Treasure Island. Prize packages include roundtrip airfare and four hotel nights in addition to the contest entry. Keeneland Fall Challenge, Keeneland, Lexington, Ky.
Keeneland BCBC/NHC Challenge, Keeneland, Lexington, Ky.
Monmouth Park $250 Handicapping Contest, Monmouth Park, Oceanport, N.J.
Each NHC prize package includes NHC entry, four nights at Treasure Island and airfare reimbursement up to $400. This past January’s NHC 18 offered a record prize pool worth more than $2.9 million, including an $800,000 first-place prize. One must be a current NHC Tour member to be eligible to win NHC entries. 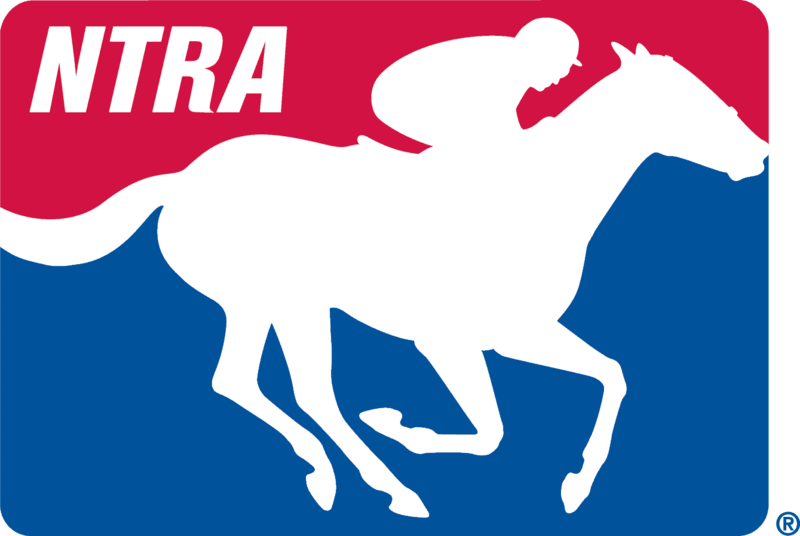 To sign up for the NHC Tour, go to www.ntra.com/membership.